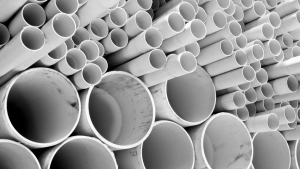 We specialise in all aspects of domestic plumbing. 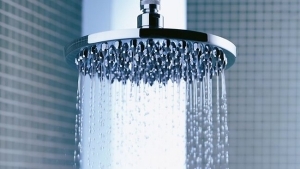 Here at Scott Plumbing we understand that small plumbing issues can lead to large headaches. So no matter the issue we are here to help. We strive to offer a prompt, friendly and reliable service all at a great price. Here at Scott Plumbing we understand that plumbing issues can be a major problem on a commercial property. Not only are they a nuisance they can cost a business a lot in lost time. 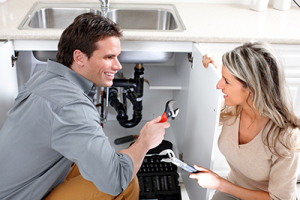 Here at Scott Plumbing we strive to offer you a prompt and reliable service to ensure the smooth running of your business. We even carry out preventative maintenance checks to keep things running smoothly, and prevent small plumbing faults from turning into majors. We offer a prompt, reliable and affordable service for drain unblocking. We have up to date drain unblocking equipment including cctv equipment. The most common way we clear blocked drains is through using a hydrojet. When we use the hydro-jet, high pressure water is forced through a flexible hose which can negotiate most bends and has the ability to travel to significant distances. We have a range of nozzles for all types of blockages (ranging from roots to silt and debris).